This video provides an introduction to the Shetland Bus story, the experiences of those involved with this WW2 operation and how this operation is remembered in Shetland and Norway today. ​ The video was produced and is used by courtesy of 60°N Productions and Promote Shetland. Large, disorganised resistance groups remained in Norway. The groups needed leaders, arms, equipment and expertise in sabotage to combat the invader. Winston Churchill, the British Prime Minister set up a secret organisation, the Special Operations Executive (SOE), to work behind enemy lines with these groups. This required a regular transport system between the UK and Norway, and it could also provide an escape life-line for refugees and fugitives. This is how the ‘Shetland Bus’ was conceived, using some of the many Norwegian fishing boats that had escaped. They were crewed by young Norwegian volunteers, mostly fishermen and seafarers and they made many hazardous trips across the North Sea in the dark and stormy months of winter. 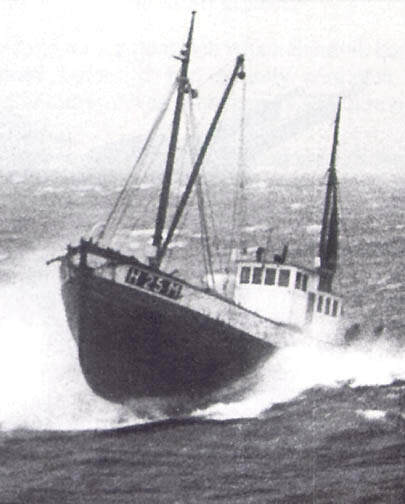 The strategy of using innocent-looking fishing boats ended in early 1943 by which time 44 crewmen had lost their lives. 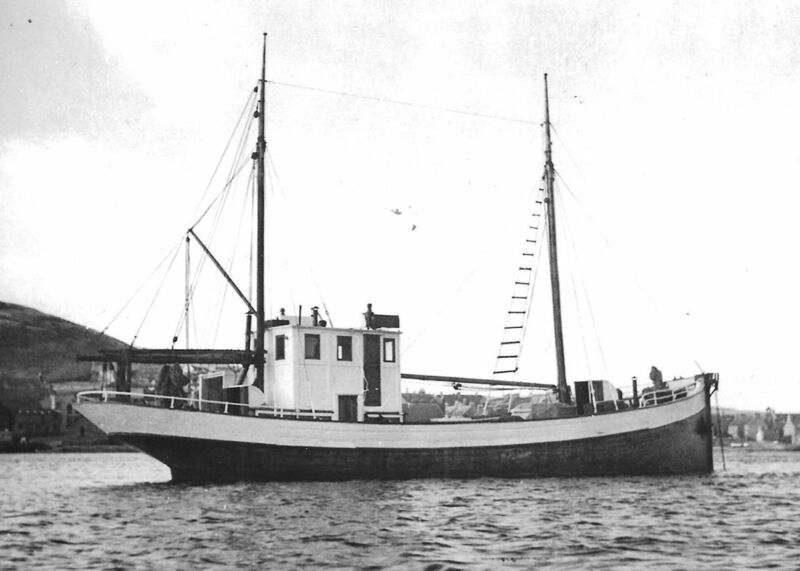 The fishing boats were then replaced by three American ‘mini-destroyers’ known as submarine-chasers. These vessels completed 116 clandestine missions with no further loss of life. 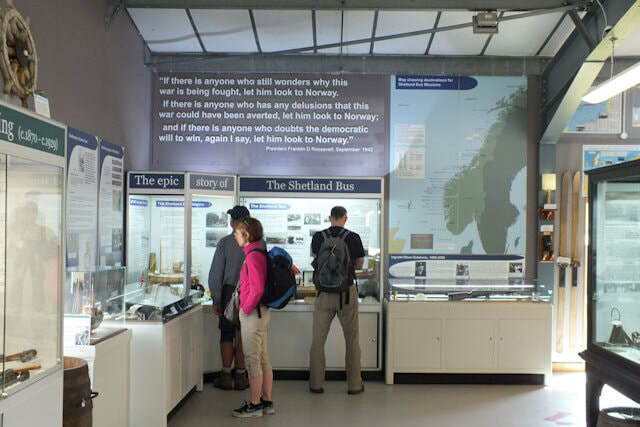 The Shetland Bus continued until the end of the war in 1945, during which time 210 missions were carried out and over 400 tons of weaponry, explosives and other supplies, delivered, The Shetland Bus played a vital part in tying down almost 300,000 German troops in Norway. The leadership and bravery of many of the Norwegian crewmen was recognised by both the Norwegian and British governments. One man, Leif Andreas Larsen (‘Shetlands Larsen’) was unique – no other non-Briton has ever received as many British medals. This memorial was built with stones taken from the village or place where each of the 44 crewmen who died on the Shetland Bus missions came from. The names of these men are shown on the four plaques arranged around the memorial. On top of the memorial is a model of one of the fishing boats used in the Shetland Bus operation. Click on the "?" for help with controlling the 3D view of the memorial. To zoom use the wheel on the mouse.